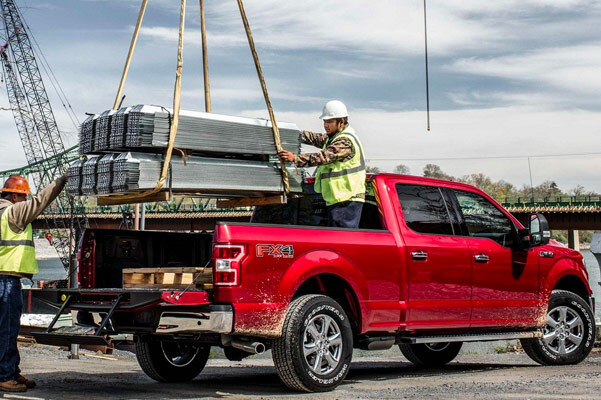 Conquer any Cumberland County jobsite with the new 2019 Ford F-150 for sale at our Ford dealer near Yarmouth, ME. 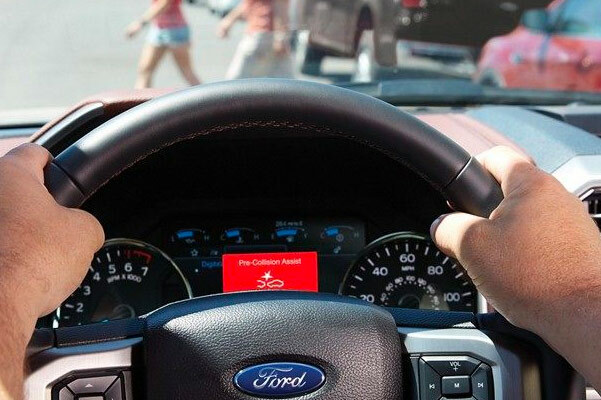 The new Ford F-150 design has been outfitted with all-new advanced safety technologies you're bound to love. 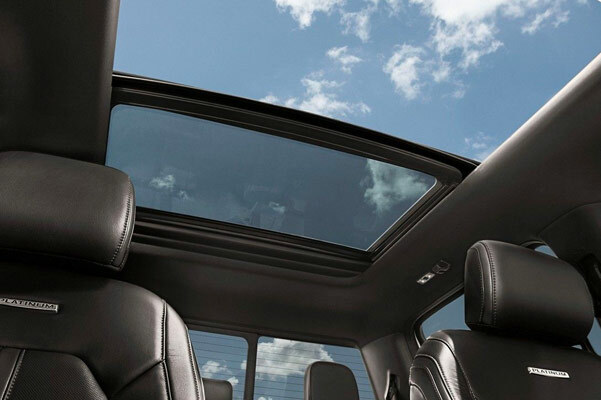 And when you slide into the interior of any of the new Ford F-150 pickups, you'll be greeted by a host of comfort and entertainment features designed to keep every drive feeling fresh. Need upgraded torque? The new F-150 engine lineup is chock full of performance capabilities to meet or exceed your needs. Explore our inventory of new Ford truck options at Tucker Ford, then ask about 2019 F-150 lease and finance specials designed to match your budget! Want to know the difference between the 2019 Ford F-150 Platinum and 2019 Ford F-150 Limited? 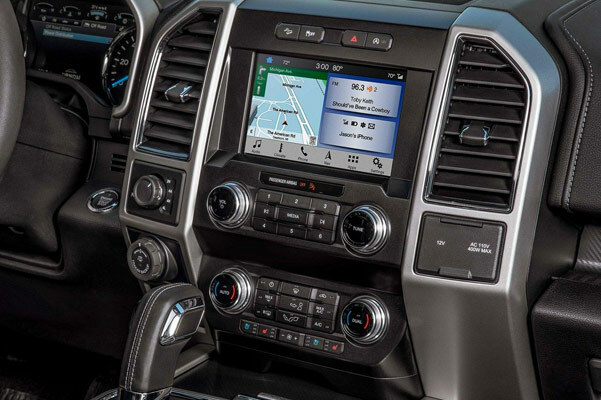 Explore the full list of 2019 F-150 specs with one of the expert team members at our Brunswick Ford dealer, then inquire about new Ford truck pricing to find a lease or loan that works for you!